After getting our make up bags sorted last Wednesday it's time to get down to business with our wardrobes. In the midst of the new seasonal trends vortex, this is the time to take notes before your next shopping trip. I will help you do this by looking at the trend being reviewed as seen on the catwalk and then find some pieces from the high street shops. First up is the 60s trend. It's time to bring out your inner Audrey Hepburn and loose yourself in the world of shift dresses and collars. 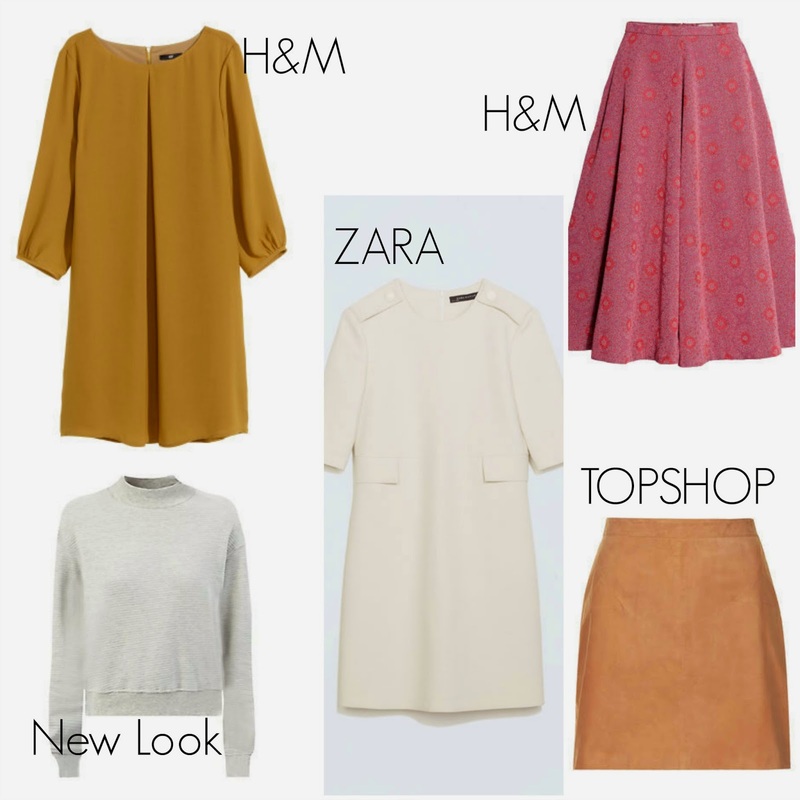 Let's take a look at some pieces that can be found in the high street shops. This trend is so up my street. I love the 60s and love the fashion back then. If you want see how I would style this trend, watch out for tomorrow's post featuring other pieces that suit this trend.